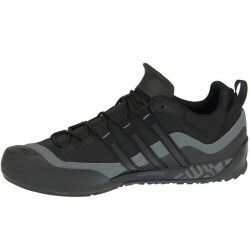 Lightweight and breathable, these men's outdoor shoes are designed for the approach. 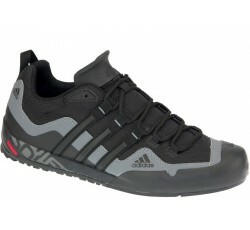 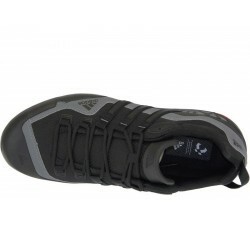 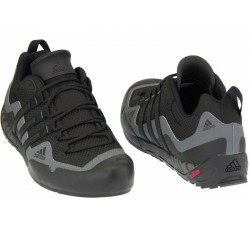 The abrasion-resistant ripstop upper has a protective toe cap that wraps up around the big toe. 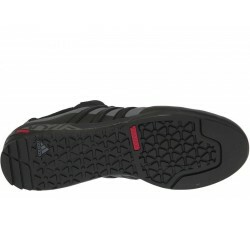 The high-performance TRAXION™ outsole provides maximum grip with an approach-specific design with a climbing zone.